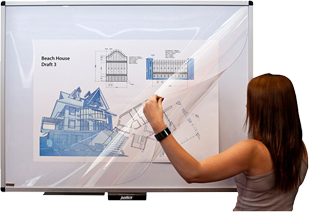 Simply lift the Clearview overlay on the Justick board, place your template and you are ready to go! The templates can be resized to suite your needs. Please feel free to suggest new templates to add to our database by clicking on the link below.